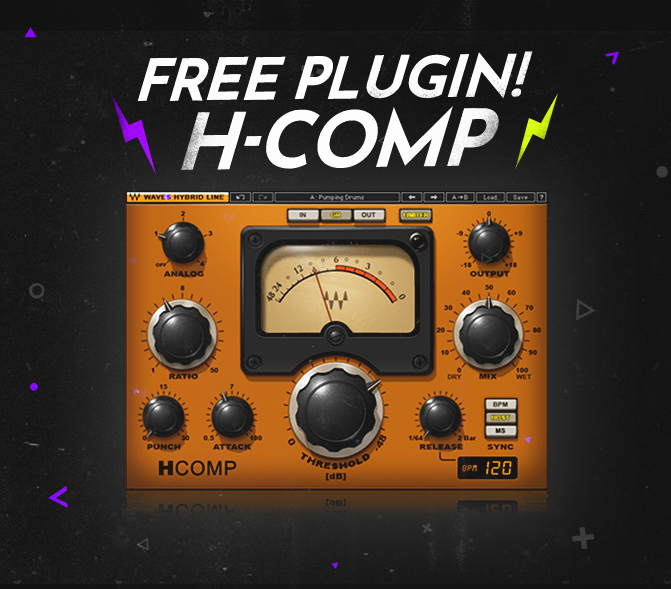 Your free H-Comp plugin will arrive by email within the hour. THESE PERSONAL DEALS ARE AVAILABLE ON THIS PAGE ONLY! These deals are for new purchases only; upgrades not included. These deals are personal and cannot be transferred to any other person. If you wish to get these deals from your local Waves dealer, click here. We will send offer codes to your email. Show them to your dealer.
. Click here to view your email online.